Expanding your donor database, keeping up and reconnecting with past donors is what prospect research is all about. Make sure you use your prospect research to outline your approach strategy. PROSPECT RESEARCH ENSURES THAT YOU EXPAND YOUR DONOR BASE WHILE KEEPING AND RECONNECTING WITH CURRENT AND PAST DONORS. Prospective donors must share the same passion for your work. 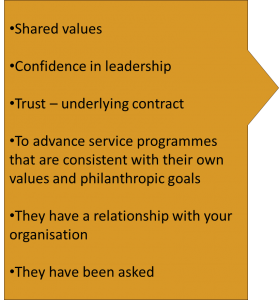 Compiling prospect lists and profiles requires a targeted search for prospects whose case for giving matches your case for support, advancing programmes consistent with their own values. 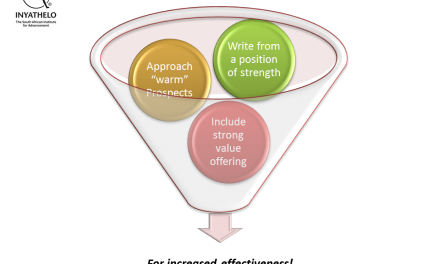 USE YOUR PROSPECT RESEARCH TO OUTLINE AN APPROACH STRATEGY. 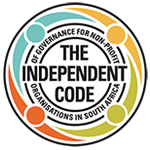 It is important to remember that having one donor in your organisation makes you vulnerable, and donors may change their focus areas and start supporting other organisations, causing a decline in contributions. 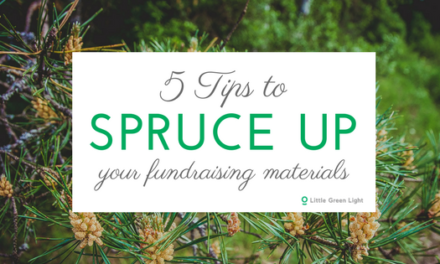 Avoid overwhelming donors with prospecting that has little to do with their organisations. 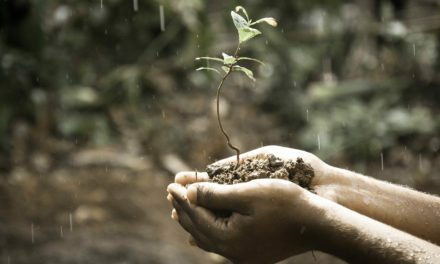 Well thought out prospect research serves as precursor to cultivation. Without adequate cultivation and stewardship, donors are overwhelmed and are likely to experience donor fatigue. Information relevant to prospect research should be gathered in as many ways as possible, with the use of personal and professional networks. Prospecting is a continuous process that occurs internally and externally, locally and internationally. Constantly diversify your sources of funding to increase long term financial sustainability. For more on smart prospecting, click here. What is the Advancement Concept of Alumni Relations?